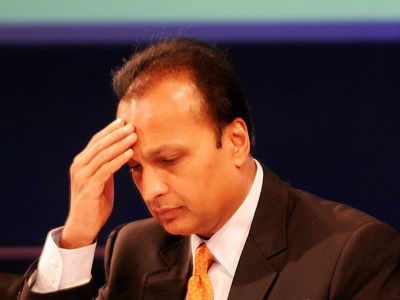 On February 20 after Supreme Court held chairperson Anil Ambani and two directors guilty of contempt of court for willfully not paying Rs 550 crores to Ericsson India and directed to pay Rs 453 crore to the latter within four weeks, Reliance Communications has paid Rs 458.77 crore to Ericsson India as per the directive. A three month jail-term would have followed in case of failure of the payment within the stipulated time. Failure of clearing the dues would have cost a jail-term, fear of which propelled Reliance Communications to clear the dues.